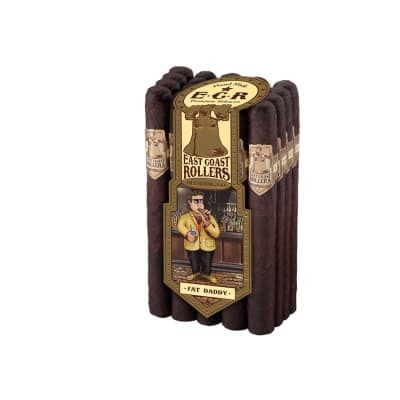 East Coast Rollers Fat Daddy cigars are one of the best online cigar deals you can buy. Rolled in dark Dominican-grown maduro wrappers, now you cab enjoy an earthy, rich-tasting, and naturally sweet smoke for practically pennies. Great for on-the-job or weekend yard work. Order your bundle now. 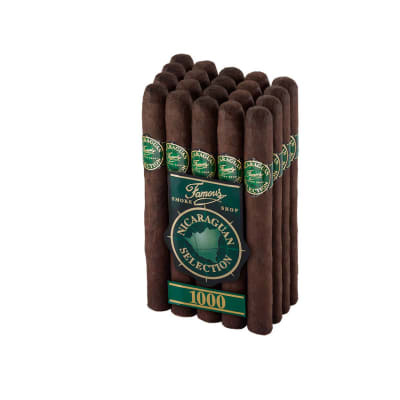 This great cigar is not expensive, do yourself a favor and stock up on these . For the price this cigar out performs a whole group of expensive cigars in my book . I am glad to have come across these on here . I was looking for a filler for a new humidor and bought these . I am no aficionado , but these will be in my go to rotation until they do not make them anymore. I have has expensive cigars and budget smokes . This one out shines most cigars that I have tried . 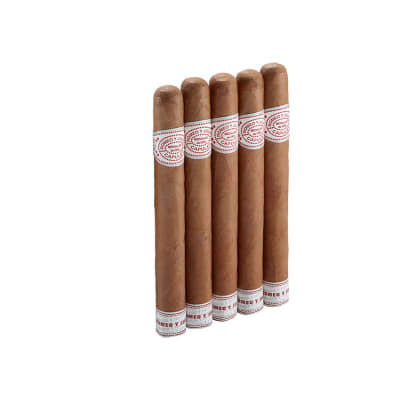 If you are looking for a great cigar at an affordable price , buy these . 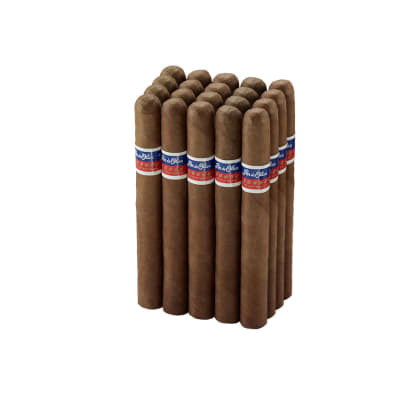 The best 1$ cigar in the USA. Great taste, great price, everyday go to. I m relatively new to the cigar world. Started out a year ago with Ashton classics and up until recently have stuck to those. Ever since branching out I haven t really found a cigar that I could say I prefer more than AC s, that is, up until these babies. 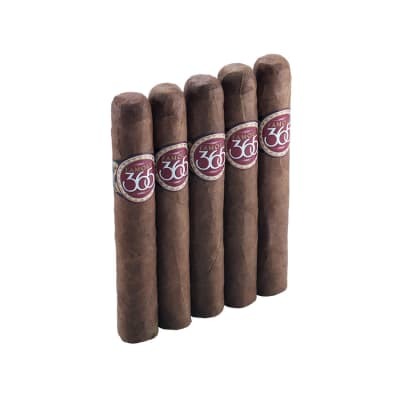 I ve had other ECR cigars but am I glad these went on sale because they are delicious. By far the tastiest cigar I ve ever had and if these are still on sale after the holiday s I plan to scoop up a few more packs. Overall, very thankful for a great product!